Choosing the right team of contractors for your historic restoration project can be a daunting task. You want to work with the most experienced, reputable partners you can find. If a restoration project is on your horizon, GSM Roofing can expertly install a new roof to match the original roof or do intricate repair of many roof types. 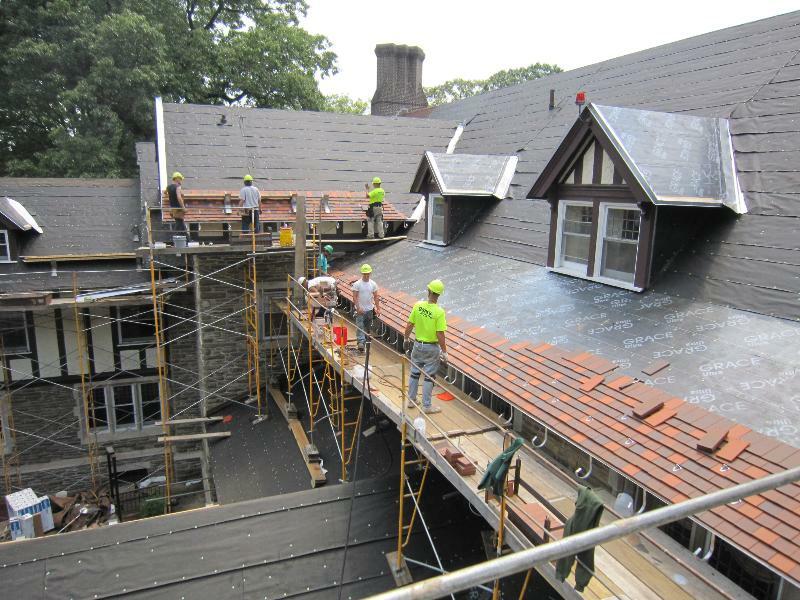 Our skilled craftsmen have experience working with materials that are often used in historic roof restoration projects, like slate or tile. And having worked on many large restoration projects, we fully understand that the roof installation can be a complex process. And last but not least, we’re always respectful to the historical significance of the entire restoration project. Ready to talk about a historic roof restoration project?